Wow, 17 schools in six days. Cannot wait to meet these kids! 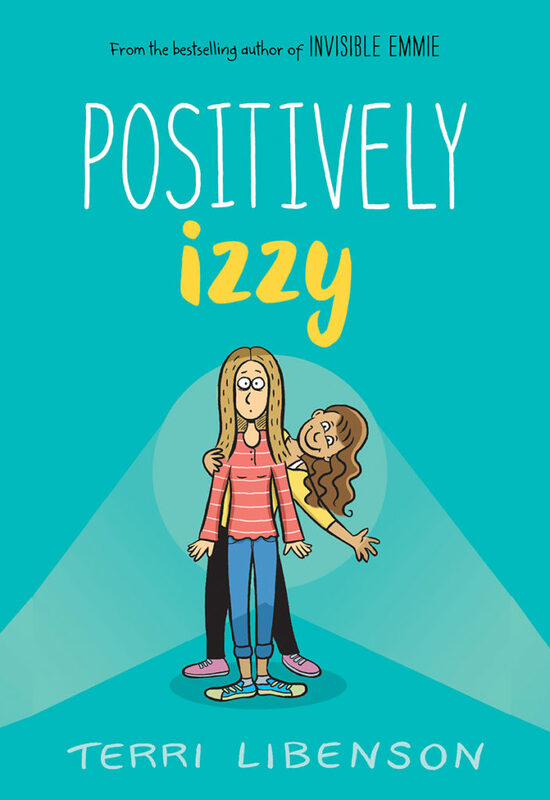 In the meantime, get yourself a copy of IZZY. Comes out May 1!